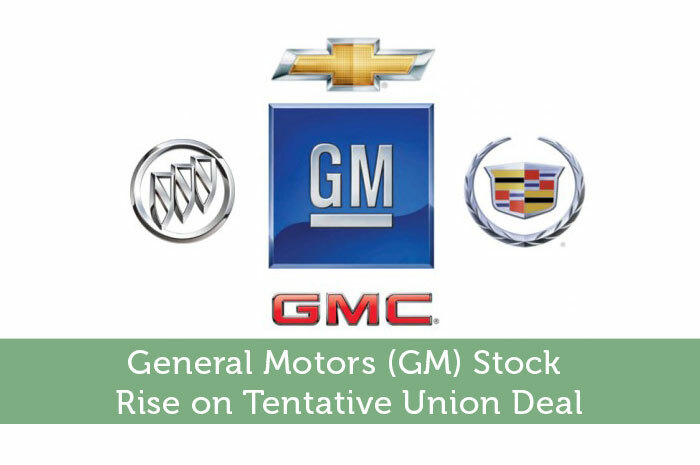 General Motors (GM) was recently in talks with the trade union, Unifor, to discuss a new employment contract. Unifor started 2013 as a merger of the Canadian Auto Workers and Communications, Energy and Paperworkers unions. This new union consists of 300,000 workers and associate members in industries ranging from manufacturing and media to forestry and fishing, and is the largest private sector union in Canada. Unifor had said that workers will start to hit picket lines if a deal is not reached with General Motors, after their contract expires. All three of the large Detroit based automakers will be affected by the new agreement. An overwhelming 97% of GM employees voted to strike if the union contract hadn’t gone through. Employees from both Ford and Fiat Chrysler Automobiles voted 99% in favor to strike to show the car manufacturers they are serious about getting their demands met. Unifor is making a strong case for four primary demands that are important to its workers. The biggest issue is new Canadian operation investments for the future. Some assembly pants were suppose to be shut down if a deal didn’t go through. This means thousands of jobs could be lost. The Oshawa plant in the province of Ontario has been in operation for over 100 years. It’s one of General Motor’s oldest and most prominent manufacturing facilities which once produced horse carriages. Today it makes the Chevy Equinox, which is a very popular crossover SUV in the United States so it would be in GM’s best interest to not disrupt the work that goes on in this plant. The other three concerns for Unifor are wage increases, health and safety reforms, and better retirement incentives. So far it appears talks have been going well between GM and Unifor. “We will continue to work around the clock and are optimistic that a deal can be reached before the deadline, however investment and product must be part of any agreement. a strike should be no surprise; we have been clear since day one that the future of auto is our priority,” says Jerry Dias, national president of Unifor. So far a strike has been averted due to the tentative deal between GM and Unifor. Once the details are in place the trade union plans to use the same template it came up with GM, to make new contracts with Ford and Fiat Chrysler. GM shares are up 4% over the past five trading days and is currently around $32 per share. Most analysts either have a neutral or positive outlook for the large car maker. But there doesn’t seem to be any overwhelming enthusiasm on Wall. St. for the stock. By historical P/E ratio all the automakers are relatively cheap right now. But cash flow is expected to be tight in following quarters. The economy is also undergoing a vast transition of ride sharing, driverless cars, and other new technologies that could really shake the transportation industry. Long term investors are nervous to buy car stocks because they don’t know what to expect in the next 5 to 10 years. With a price to earnings ratio of just 4 times GM is certainly not an expensive stock. It also pays a 4.7% dividend which is a nice income bonus for shareholders. But disruptive startups like Uber could have an impact on auto demand going forward. It may not be a bad time to get into GM now but I would keep my expectations low for this stock.